I’ve had the privilege of working with a few photographers and studios over the past 8 years of doing Style Me Little photoshoots. There’s nothing more exciting for me than to see our brand’s creative vision captured beautifully by these amazing photographers. 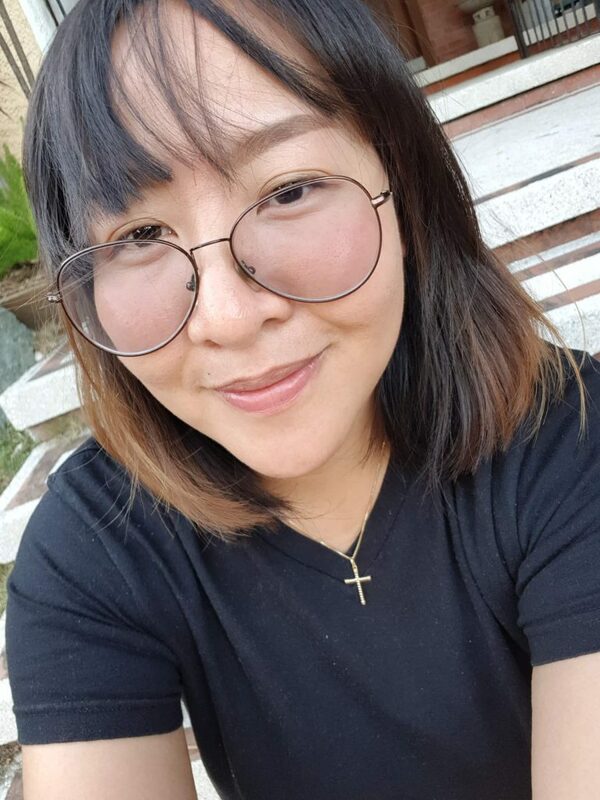 I’ve worked with our featured photographer, Charm Cataag a couple of times already and I’m excited to work with her again for our very first collab Mini Sessions. 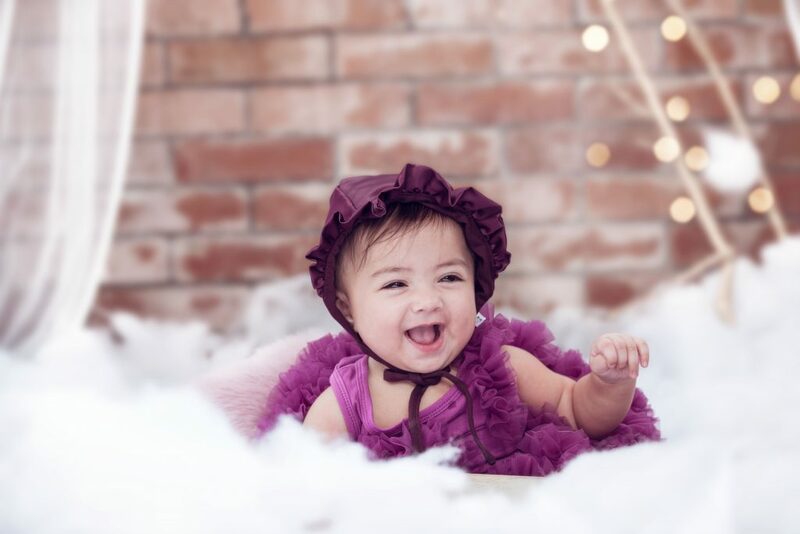 I enjoy doing shoots with her because of her experience with kids. She’s very creative, meticulous and I can also rely on her styling tips and suggestions. Apart from photography & kids, i love to draw, cook, organize & watch movies. Did you have any formal training in photography or are you self taught? My love for arts was from my father. I also remember when I was in high school, I would style my friends from head-to-toe. Polaroid was my first camera, then digital cam. Eventually, I started liking fashion photography. I was inspired by Tyra Banks and Nigel Barker. I loved how they appreciated everyone’s beauty. So it became my life’s mission to be able to turn an ordinary person into someone extraordinary. Imagine, create, shoot. How long have you been into it and how did you learn to do it? I got my first DSLR camera in 2009. 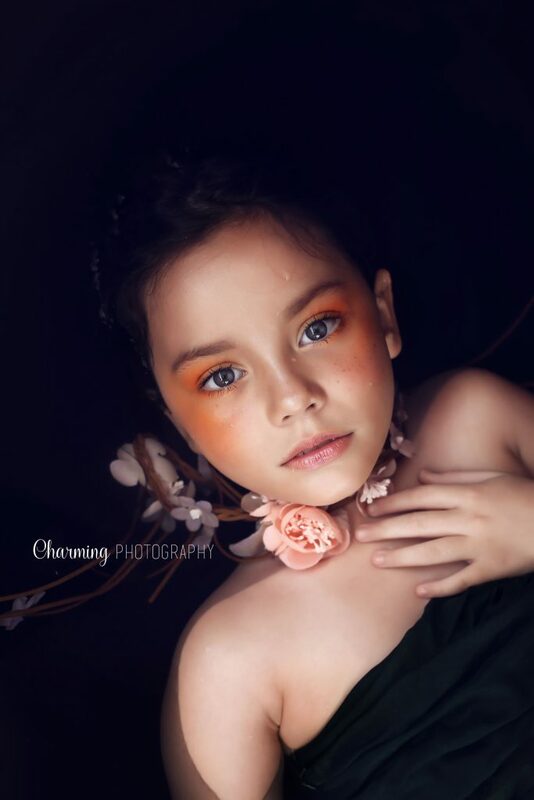 2011 was the moment I started my photography for children. My son became my first subject. He was really a very challenging subject and that became my training ground for children. I told myself I will not quit until I get good photos. Then my friends started asking me to take photographs of their children too. That’s where it all began. April of 2012, I published my Photography page on facebook and now i have expanded to different genres. What would you say is your photography “style”? What other genres do you love to shoot? I shoot almost all types of genres, like boudoir, party events, fashion events, etc. but my fave are families and children. Here are a few more samples of Charm’s work. 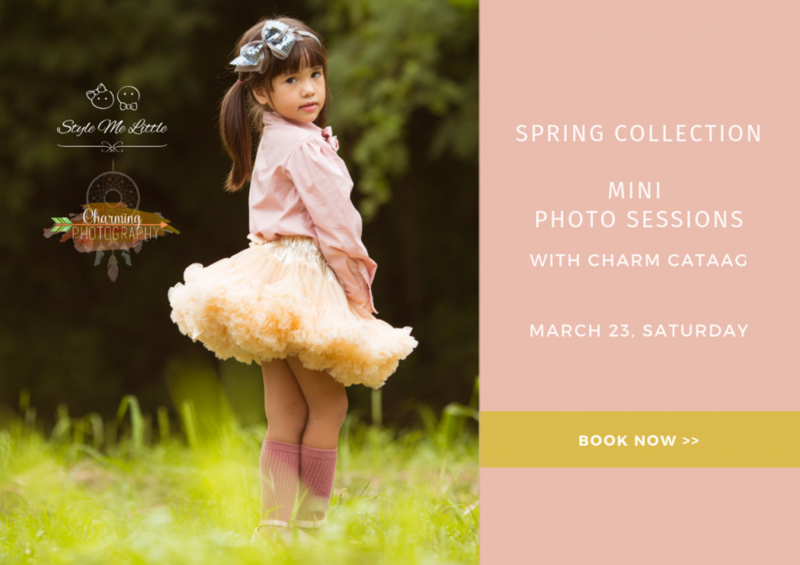 Learn more about the Style Me Little x Charming Photography Mini Sessions on March 23, 2019. Limited slots only. If you are ever wondering what to do with your baby’s elastic headbands after they’ve outgrown them, then here are a few tips for you. For headbands that no longer fit, you can easily convert them into clips. We carry different colors of conversion clippies that are fully-lined, with non-slip foam grips and guaranteed gentle on babies and toddlers head. 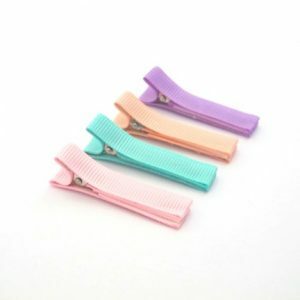 You can easily buy cheap, plain clips in department stores and simply cut the elastic as close as possible to the felt back. Carefully attach it using a glue gun and you’ll be able to use those bows again as clips. 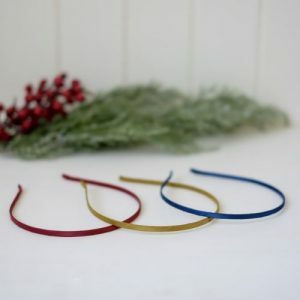 Now, for the residual elastic (the soft kind), I suggest cutting it into your desired length, tying into a knot and heat-sealing the ends with either a lighter or candle. Voila! You can still reuse it as a hair-tie! I would also keep those residual elastics (skinny, soft elastics) for future arts & crafts or DIY projects such as making cute bracelets. I’ve also sewn or glued elastics on my little girl’s ballet flats and baby shoes (those that doesn’t come with a strap) to keep them from falling off her feet. These are a few recycling tips for all you mommies who hate throwing away still perfectly useful materials. If you find this useful, please feel free to share. If you have other tips, please leave a comment below, I would love to hear from you! Collect experiences, savour every moment. ~ Ethel B.
Inabel is a textile made by hand from a weaving process called Abel using antique wooden looms. The craft is handed down from generations from the centuries old tradition in the region of Ilocos, Philippines. I remember growing up with my personalized bright pink Inabel blanket with my name handwoven in the middle. 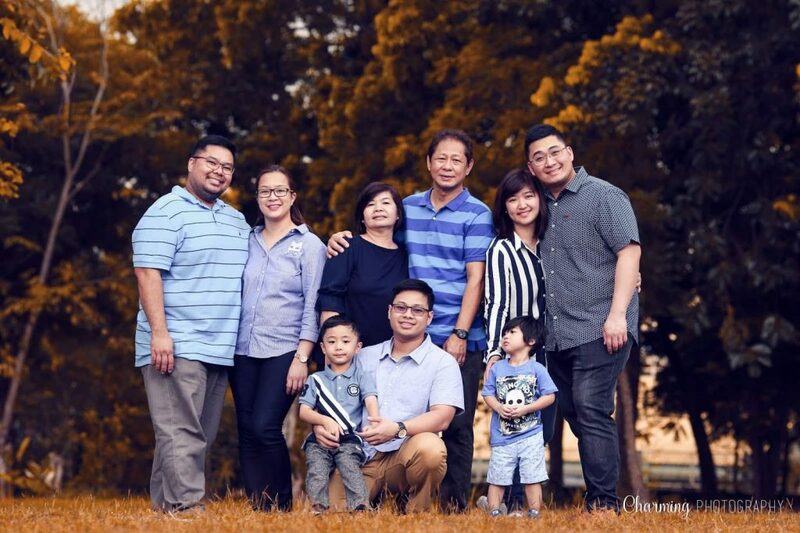 We are not Ilocanos but my mom lived and studied for her college degree with her aunt (one of our beloved Lolas) in Baguio. I loved spending most of our childhood summers there. We grew up having inabel products as part of our home including placemats, table runners and my most favorite ones are the blankets. They are perfect for our tropical weather and just gives the right warmth on chilly nights. My fondness for these blankets were revived when I married my husband whose family roots come from the heritage city of Vigan. When I gave birth to my kids, I purchased different kinds blankets for them to use. My son loved to be swaddled when he was a newborn and he made the most of the flannel blankets and swaddle blankets that were given to me as gifts. As for my little girl, she didn’t like it. She didn’t like the feeling of having her hands restricted by blankets. I researched for other options and discovered the sleeper blankets. When I tried it on her, it worked! She loved sleeping in it. What’s great about it is that it’s also safer for her as she wears the blanket on her body only. There’s no risk of it getting to her face. As the kids grow up, I had trouble looking for suitable blankets that are just the right size for them as toddlers. It was either too small and made for infants only or too big. When I decided to venture into handmade children’s blankets, I knew then that it should only be made from the Inabel blankets of Ilocos. The Juan at Maria INFANT TO TODDLER BLANKETS are already handwoven in its actual size. Due to this very handmade nature, no two blankets will ever be alike. It has a 100% Japanese cotton fabric reverse to keep your child cool and the fun prints make it look stylish everywhere you go. With its generous size, it’s a great all-around blanket to bring with you when you travel with your kids especially in our unpredictable weather. The Juan at Maria INFANT SLEEPER BLANKETS are great for infants who has already outgrown swaddling. Once they start to become more mobile, babies run the risk of getting entangled in their swaddling blankets. At this stage, it’s best for them to be wearing their blankets on their bodies only for comfort during chilly nights. The sleeper blanket is perfect for babies ages 3 months and up. It has a generous length that can be worn for many months ahead. Cotton muslin lining for light insulation. Perfect for tropical weather. The Juan at Maria handwoven blankets are a stylish must-have baby essential for use at home and for travel. It is a versatile and well-made blanket that can be handed down from one sibling to the next. It is proudly Philippine-made. 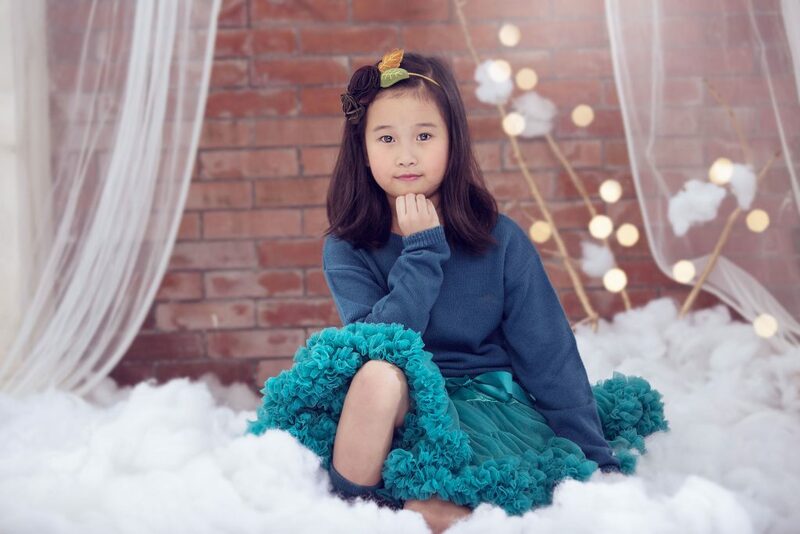 Wear the pettiskirt under any of your little girl’s dresses and you’ll instantly jazz up her wardrobe. Wear to match or to contrast (try hot pink or red with a lime green dress or purple under an orange or yellow dress! ).Perfect under flower girls’ dresses too! If you think your little girl has outgrown her pettiskirt, think again! She can still wear them with tights, leggings or those cute, funky leg warmers! Wear it with her Chucks and she’ll be ready to rock! Get a bigger size of the Pettiskirt (or borrow from an older sister!) and your little one can wear it as a tube dress. A unique collaboration between Celestina & Co. and Pink Lemon brings you a limited and seasonal collection of costume dresses that are so adorable and chic. The idea to design a SEASONAL COLLECTION of costumes started from a conversation with another mompreneur friend, Beth Limchu of Pink Lemon. 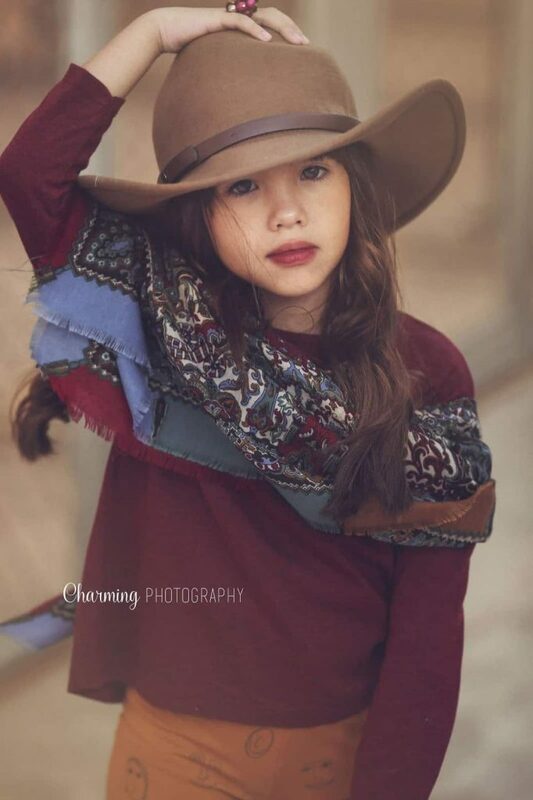 We both agreed that there’s really a need for well-made, stylish and wearable costumes for kids and so Celestina & Co. and Pink Lemon’s first collaboration is born. Our first collection will run for a limited period only and will be available on a PRE-ORDER BASIS. Want to order for your little girl? Click HERE for details! I’ve always enjoyed planning parties especially for my kids. But any mother who has planned a party for their kids whether big or small will tell you how stressful it can get. Admittedly, I have a tendency to be very particular at times when it comes to these things. So I sometimes put unnecessary pressure on myself trying to plan a great party. Sometime in the middle of the chaos and stress of the actual day, I would make a mental note to myself never to do it again. But surprise, surprise! The next year will roll around and here I am planning another one. For our kids, my husband and I have decided to give them a small party in between their milestone birthdays (1st and 7th). My son had his when he was 4 and we decided to give one to our little girl when she turned 3 last weekend. She had always wanted a Lalaloopsy theme ever since she saw Anechka Estrada’s birthday party. The idea for the Little Chef baking party came when we were planning for their summer activities. She wanted to attend cooking classes but I figured we could just do it at home (cheapskate! haha). That’s when I realize it would be fun to do a baking party for her birthday instead. It was really hard to keep the party small since most of our friends have little kids the same age as ours. We ended up with 18 kids (or 20? I lost count!) and it was a complete riot. Here are the party photos. Hope you enjoy them! The favorite part – CUPCAKE DECORATING! Celestina & Co. as seen on the cover of Smartparenting May 2013 issue. It’s a Mother’s Day special and I was beyond ecstatic to find out that our accessories will be worn by the pretty girls of these fabulous modern moms.